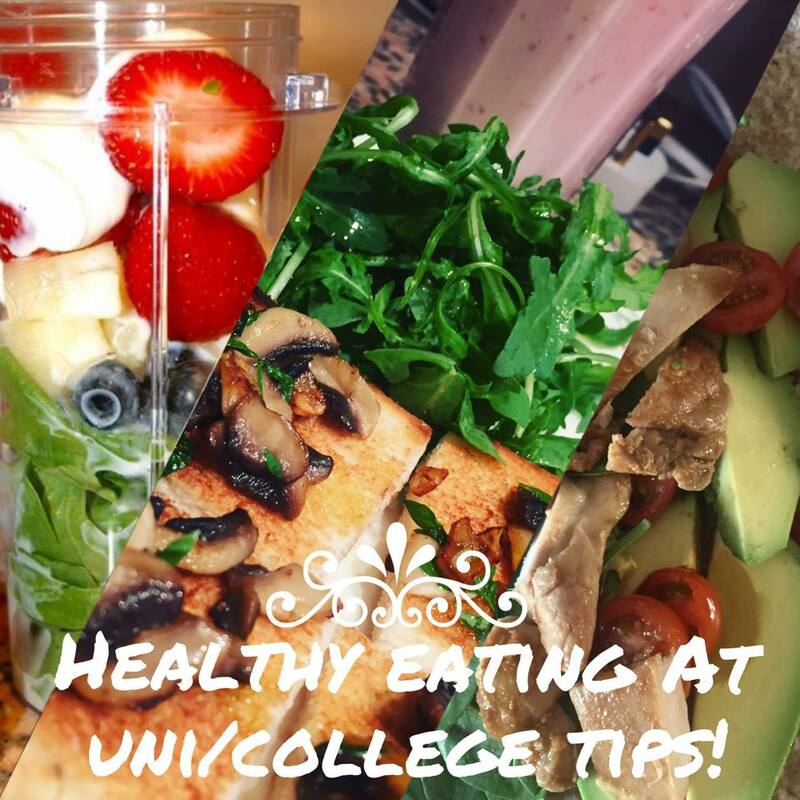 In this post, I will share with you the essential tips that will guide you towards healthy eating at uni. I am well aware of the difficulty of eating healthily at university. When I first arrived at university 2 years ago, I got way too excited with the idea that I could eat whatever I wanted. I was in self-catered halls and I used the freedom I had to try out new recipes every day. From carbonara, to quesedillas to cookies, I was overendugling in these foods and this caused me to gain a bit of weight in my first term. What was even worse was the fact that unhealthy food was very accessible. After a night out, there was a kebab and burger van which I used to go to sneak off to with my friend. We even found ourselves visiting the van for a treat even when we hadn’t been out, just to grab a quick, cheap burger. As well as unhealthy food being more convenient for students, a lot of university students also gain weight due to their increased alcohol intake. With all these factors combines, university living can be a very unhealthy experience. That is why I have created some tips for all you students out there to ensure that you prevent weight gain during university! Oops! You’ve woken up 5 minutes before you lecture starts and you have no time to eat any breakfast. What do you do? A. Go to your lecture hungry. B. Grab something quickly and head off to your lecture. C. Go back to bed. If A or C are your answers then you need to do some self refelction. The correct thing to do is grab something quickly. Make sure you always have convenient breakfast foods as breakfast is essential for starting your day, helping you to concentrate during classes and preventing you from overeating later on during the day. And for those that have more time to eat breakfast, here is a link that gives you some breakfast ideas. Another essential tip is to make your food the day before or prep your food for the week! In uni, it is so easy to get caught up on those supermarket deals such as a bag of 6 packs of crisps for 60p. Resist! As I always say, ‘a moment on the lips is a lifetime on the hips.’ Eating unhealthy food all the time will inevitable lead you to gain weight as the sugar, salt and high calorie contents of these foods lead to weight gain and the high salt contents make you bloated. Plus, a lot of those snacks are empty calories ,meaning that they are tasty but they don’t make you full. Honestly, when was the last time you got full off of a bag of crisps? This is why people tend to eat whole packs of biscuits or crisps. To solve this eat more filling and fibre-rich meals so that you feel too full to snack on junk. Also, stay away from those high calorie breakfast bars as they honestly are not as healthy as the brands make them out to be. a small snack pot- like a salad. Lunch should be light and dinner even lighter. There is nothing worse than that afternoon slum in the library after eating a massive bowl of pasta. Eating lighter will honestly benefit you in the long run. Go for salads, sandwiches or wraps at lunch. Salads are honestly not as expensive as you might think making your own salad is normally much cheaper as buying the ingredients separately allows you to make a lot of portions fo salad. Dinner should be even lighter and should be eaten at least 2 hours before bed time to allow food to digest. For example, I normally go for salmon and veg, omelette, soups or any other meat with vegetables. Make sure to eat until you are full and not stuffed or bloated! It’s not only beers that make you bloated, my dears. The mixers that you drink with spirits can be just as bad. Think about all the sugar in fruit juices and fizzy drinks. Instead, opt for diet drinks (even though not all nutritionists would agree), straight shots, tonic water or unsweetened juices that are not from concentrate. And as for the post-turn up greasy meal…. Make sure you leave some of your leftover dinner aside for when you come back from a night out. This is so much better than going to your local kebab or fish and chip store. At least when you make your own food, you know what you put in it. As for the kebab stores, Lord knows the amount of grease and oil and mysterious ingredients used to make those foods. Trust me. One day, I went to the kebab van for a “chicken” burger. That burger tasted nothing like chicken and to make matters worse, the servers did not have high hygiene standards. They used their bare hands to put food together and to collect money. That is not right! In the end, healthy living at uni comes down to organisation, making time for cooking and ultimately making the right choices. Even if that means you have to be sober to make them. 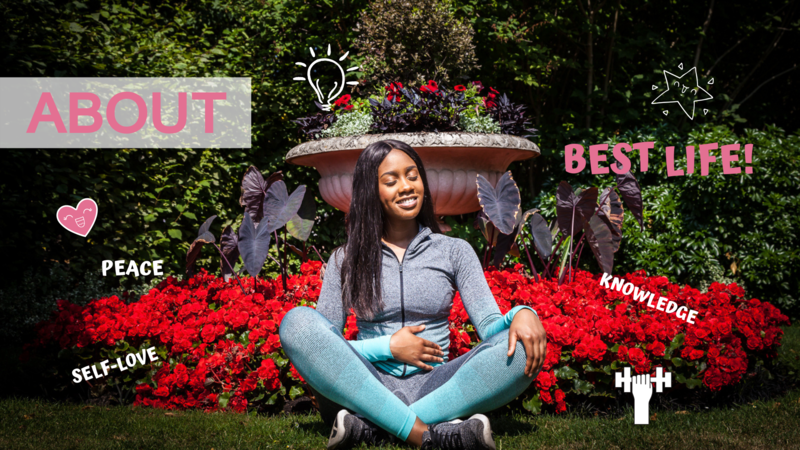 Hope you enjoyed this post and subscribe for notification on further posts about healthy living at university! ⟵BACK TO UNI SERIES (1): ESSENTIAL KITCHENWARE AND APPLIANCES CHECKLIST FOR HEALTHY LIVING AT UNI!